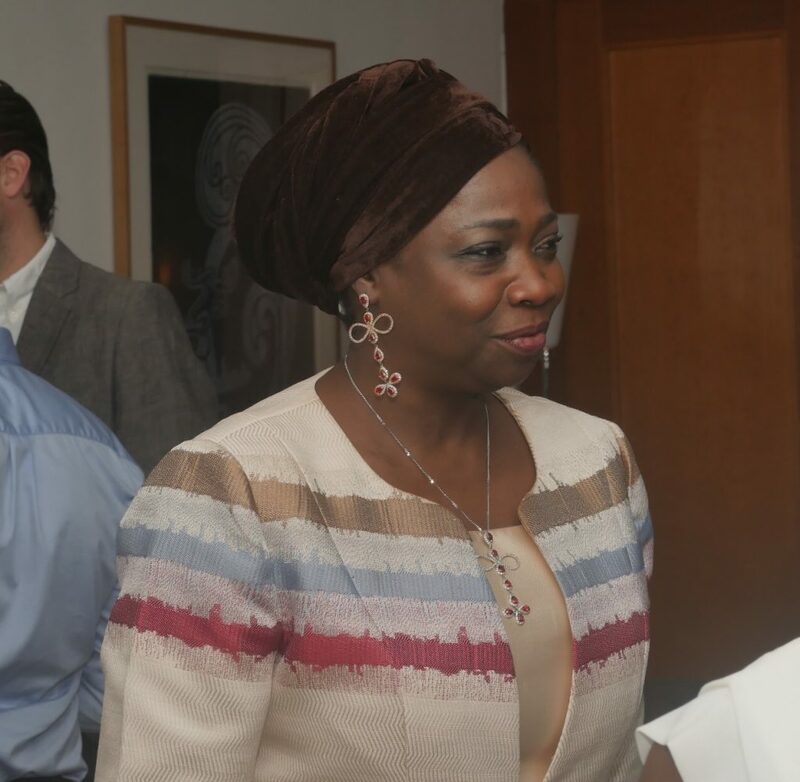 Senior Special Assistant to the President on Foreign Affairs and Diaspora, Abike Dabiri-Erewa has said the Federal Government warned Nigerians against going to Libya. Dabiri-Erewa said this while speaking on Channels TV programme, Politics Today, on Thursday. CNN had reported that Africans, including Nigerians, are being auctioned in Libya for less than $400. She said, “NEMA, my office, IOM told Nigerians that avoid Libya, it is deadly, it is dangerous, don’t go there. “Also on the news, you have cases of Nigerians being brought back from Libya on a regular basis. So Nigeria has been bringing back its citizens from Libya. “You can imagine the dangerous journey. Walking about 3,000kilometers that’s flying for about three hours if you are going to Europe. This might be attributed to poverty.